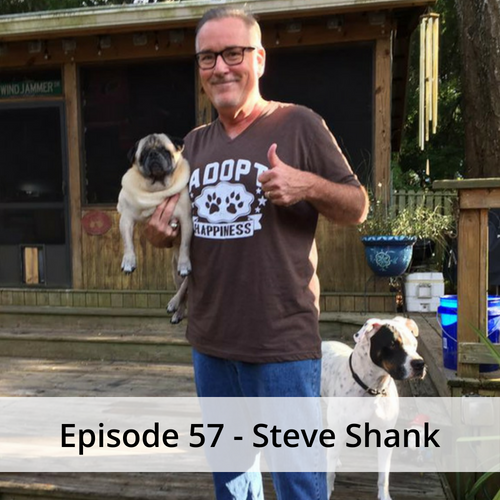 Steve Shank shares with us how persistence and belief makes anything possible! No matter how many walls you encounter along the way, keep chugging along and you will make a difference in this world! 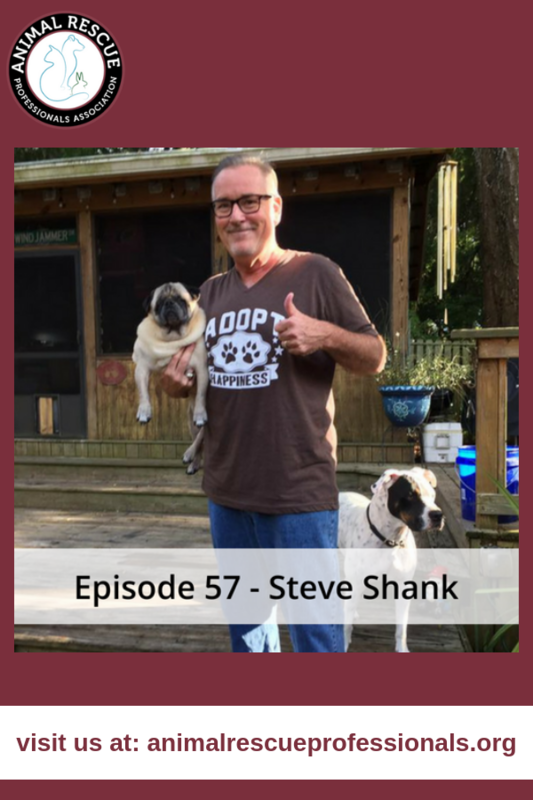 Steve started his involvement in the animal rescue world back in 2012 in Lake County, FL where he wanted to focus on shelter reform when he learned his local shelter was euthanizing 1600 healthy adoptable animals per year. They are currently euthanizing less than 300 per year with the help of local leaders. Steve continues his work with shelter reform and hopes more organizations across the country will follow suit.